Show Us Your Colours… Red, White & Black That Is! 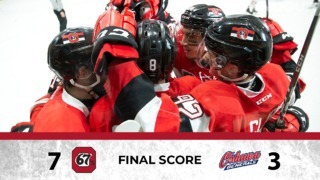 The Ottawa 67’s regular season officially came to a close on Sunday night and we are now getting ready for the playoffs! 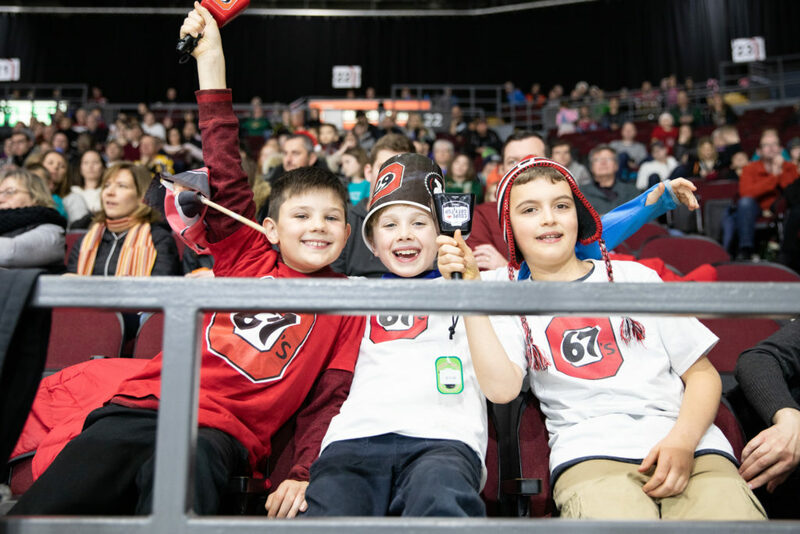 We have declared Friday, March 22 as “Ottawa 67’s Day” and asking your students and staff to join in on the fun and wear their favourite 67’s gear or don our team colours RED, WHITE and BLACK! 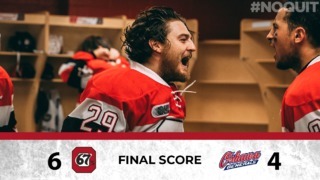 To enter, send us a photo and/or video of your students in their 67’s colours via Twitter, Instagram or email *see below for details. 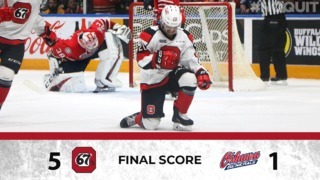 The winner will be selected by a group of 67’s players who will be looking for creativity! • Winning class/school will be notified on Monday, March 25. • Maximum number of tickets for the class will be 30 pairs (60 tickets). • Pizza party and game date TBA.